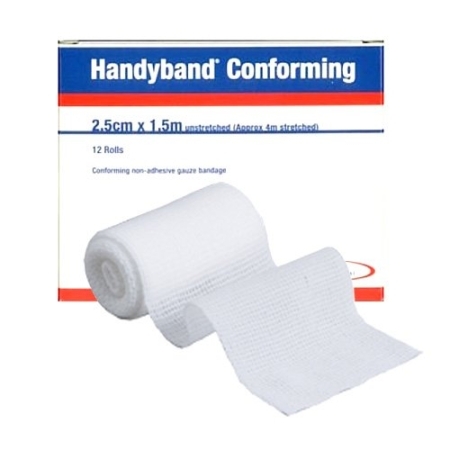 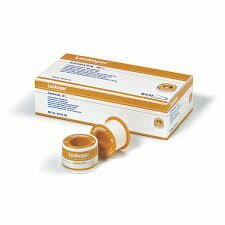 Leukopor# is a white hypoallergenic tape ideal for use on patients with sensitive skin or for long-term dressings. 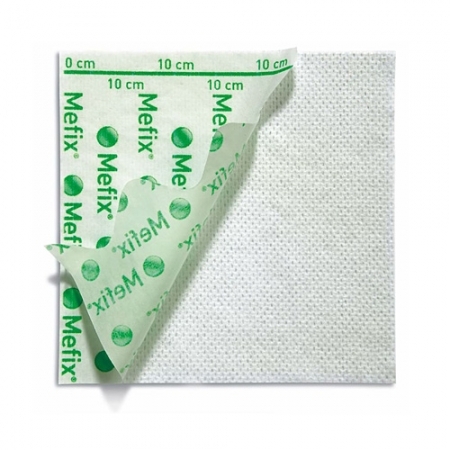 It provides good initial and permanent adhesion, yet is painless to remove and does not leave residue. 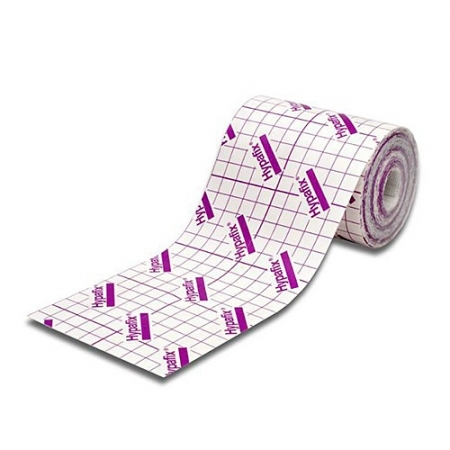 Leukopor is water-repellent, permeable to air and moisture, highly conformable, radiotransparent and can be easily torn from the roll as required.